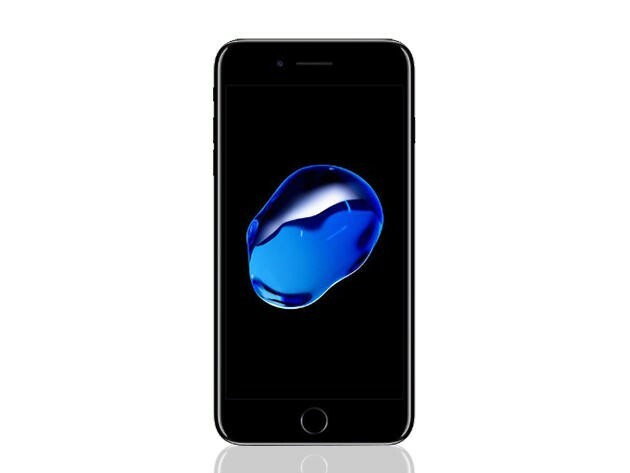 Enter for a chance to win a 256GB iPhone 7 Plus – limited time offer! The iPhone 7 has been out for nearly four months and if you're one of those people who can't wait to get your hands on the latest model but still don't have one, now is your chance without having to spend any money or wait around for what seems like forever for your upgrade to kick in. Enter our giveaway for a chance to get you an iPhone 7 Plus – for FREE. That's right. You can get your hands on one of the most sought after tech goods on the market; the iPhone 7 Plus. With it's 5.5"- display and a massive storage space of 256GB, win one of these and you'll join the millions of other iPhone users who can call themselves truly up to date with Apple. What do you have to do to enter to win this almost $1000 prize? Easy. Just head on over to the contest page and sign up to enter for your chance to walk away with your very own iPhone 7 Plus. Hurry now and best of luck! Your chance to win ends on February 7.